Have you ever gone on a trip and knew you forgot something but didn’t realize what it is until you got to your destination? Yeah, me too. It seems like on every road trip I go on, I always forget something. That’s why I created this list FOR YOU (and me) of 48 things you should always bring on a road trip! There are a few things that may not be completely necessary, but I wanted to make sure I covered all the bases so you don’t end up forgetting anything like I have! 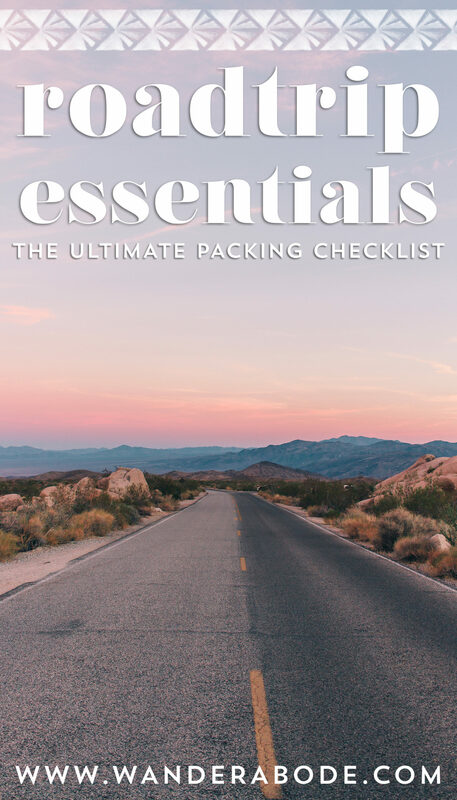 All you have to do to receive the road trip essentials for women: ultimate packing guide is subscribe to my email list! Don’t worry, I won’t flood your inbox with unnecessary things and long emails you don’t want to read because let’s be real–we all get more than enough emails already. So are you ready?! Sign up for my newsletter below to get your packing checklist in your inbox today!